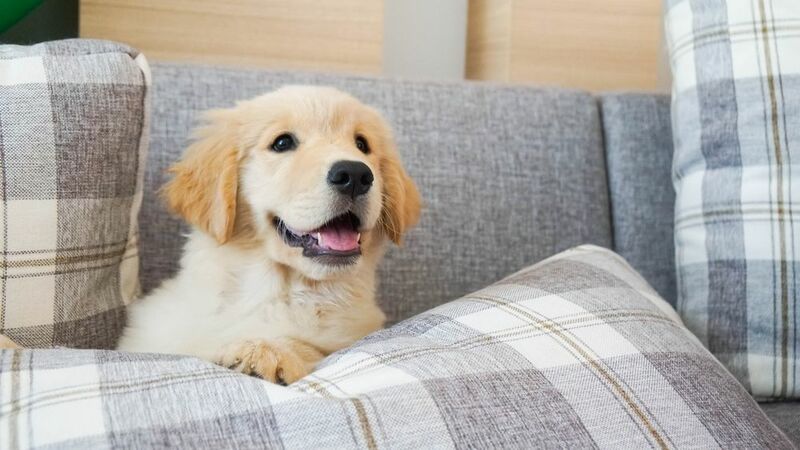 To understand a little more about the boarding process, here are some of the most frequently asked pet boarding questions from our experienced boarding team. 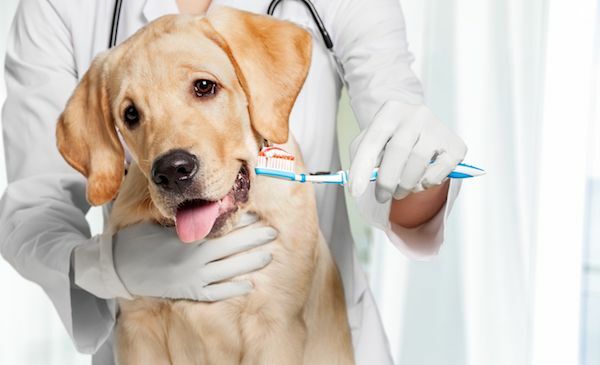 Keeping your pet’s teeth healthy and in good condition is an important responsibility for any owner. 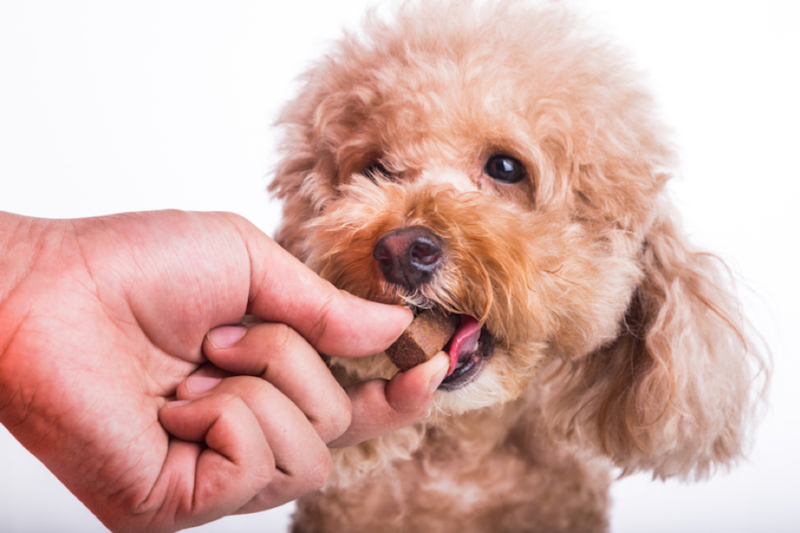 Read our top 5 best pet dental treats to help your pets! 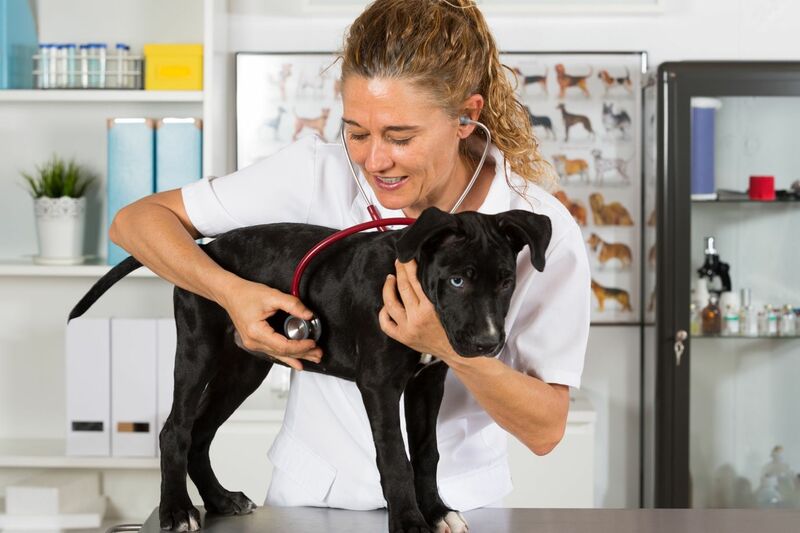 What is Involved in a Puppy Wellness Care Exam? 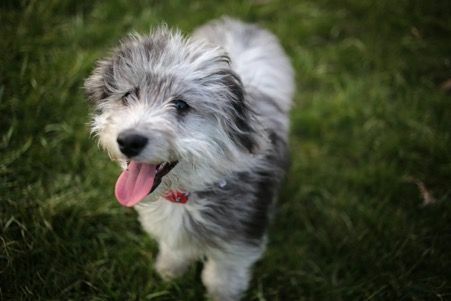 Memphis Animal Clinic shares some of the procedures included in a puppy wellness care exam. Call 901-617-4711 to know more. 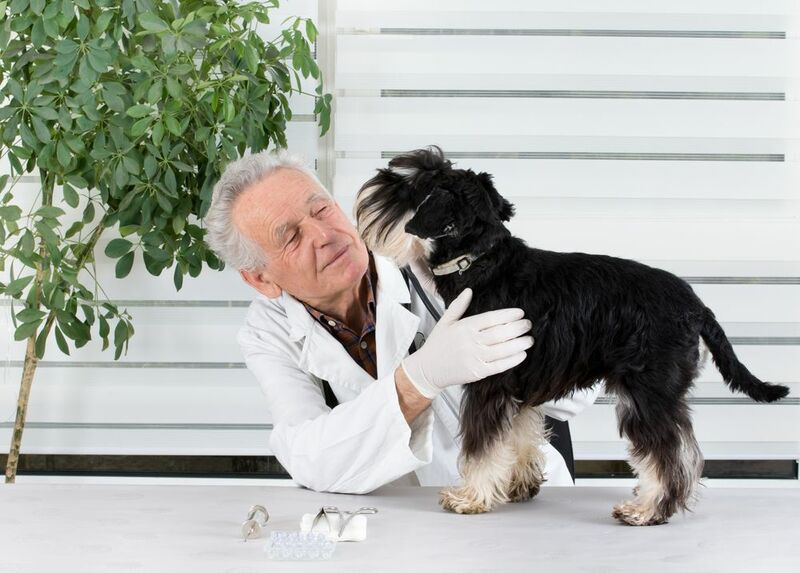 We at Memphis Animal Clinic shares the wide range of importance of dental exams to your pet. Call 901-617-4711 to know more. Memphis Animal Clinic shares why parasite prevention is so important for senior dogs. Call 901-617-4711to know more. 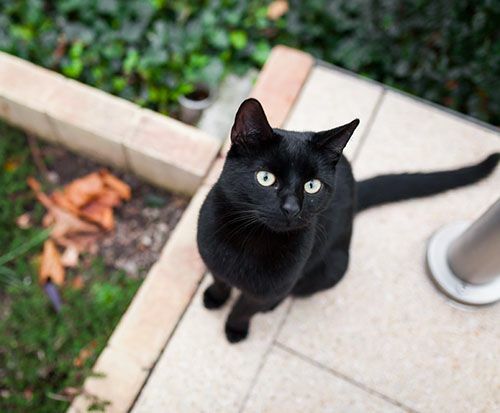 Because of superstitions and pranks, learn why to keep your black cat close during Halloween season. If you still have questions, call our vets in Memphis. 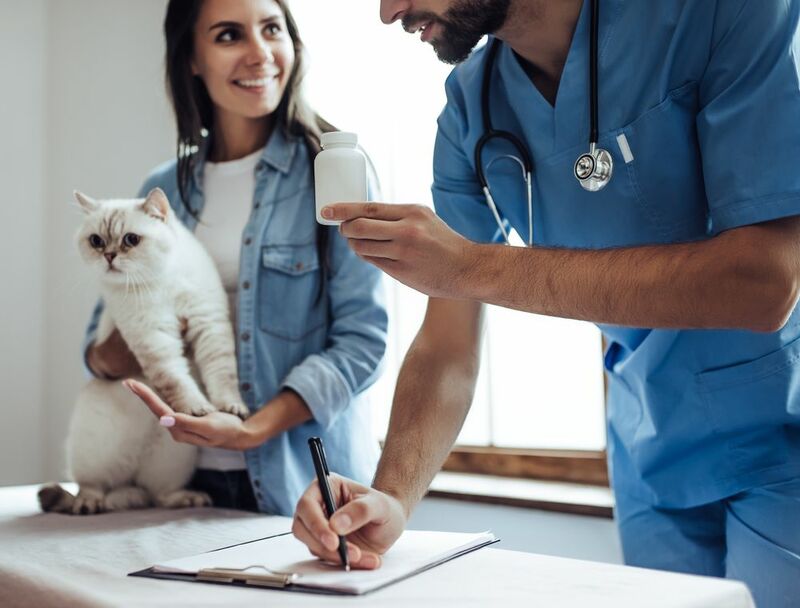 Memphis Animal Clinic shares the importance of updating your cat’s vaccinations before cat boarding. Call 901-617-4711 to know more. 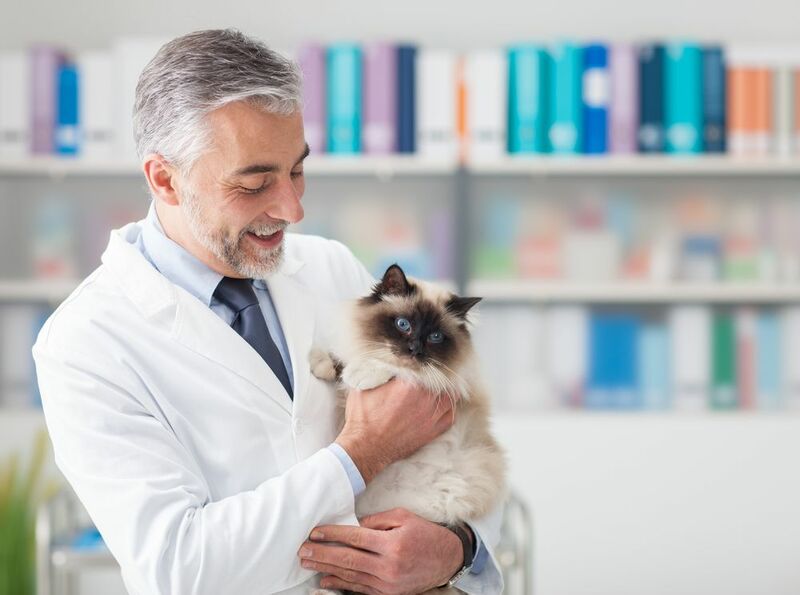 There are several things that you can do for your pet to help prepare him for receiving the vaccine. Contact Memphis Animal Clinic 901-617-4711 to learn more. 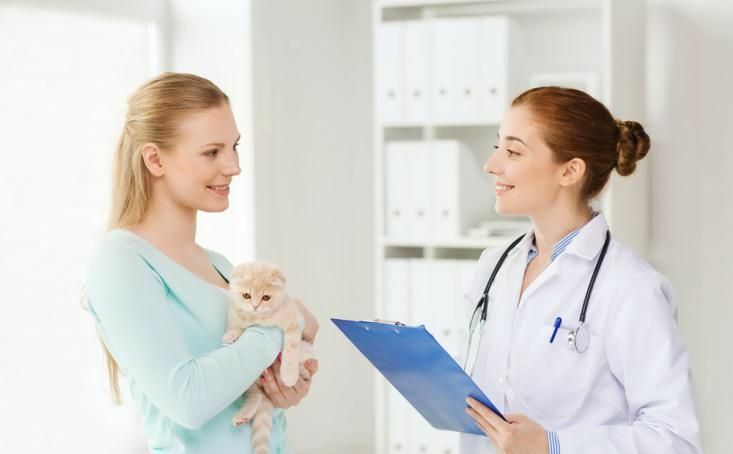 What are the 5 Common Questions About Blood Work and your pet? Click here to find out more information, or call Memphis Animal Clinic at 901-617-4711 today! Heartworm disease is just one of the many serious, and potentially life-threatening illnesses facing your furbaby. Know its prevention at Memphis Animal Clinic.